The book tells the story of a young boy, kidnapped following his parents' death because he has a special talent. He awakens in a room much like his own, but with no windows. He immediately starts planning how to escape, but other children tell him you can check in, but it is very difficult to leave. The former Beatle has eight grandchildren of his own and one of them inspired him to write the book, which is set to be published in September 2019. 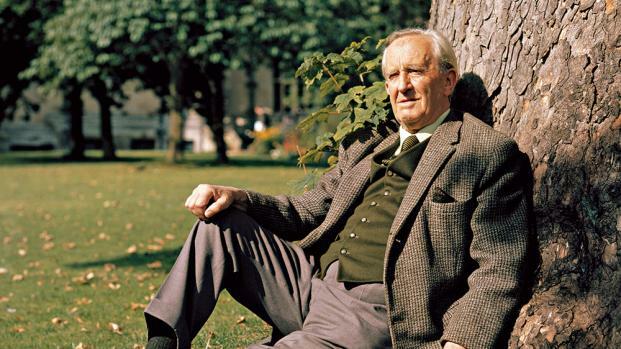 The University of Oxford has opened an exhibition featuring the Lord of the Rings writer's personal items and many of his paintings. Atwood’s new book is set 15 years after the story of The Handmaid’s Tale and was inspired by the world we have been living in today. 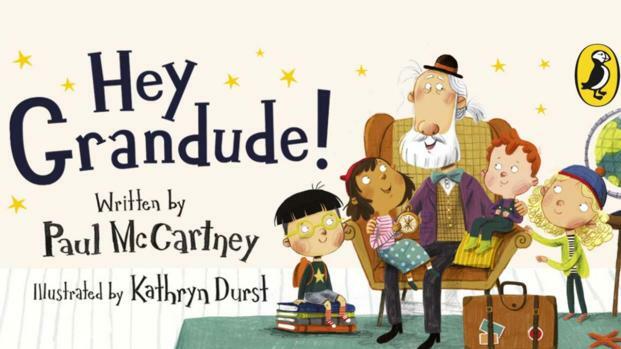 The former Beatle has written a children’s picture book story called Hey Grandude. Whilst most of us have the classics on our bucket list, here's some excellent books you may never have heard of before. The Book of Dust – the new fantasy series by children’s author Philip Pullman. 'Star Wars': What ever happened to everyone's favourite Gungan? The country music legend's widow is to reveal all in a new book about her life with the late star. 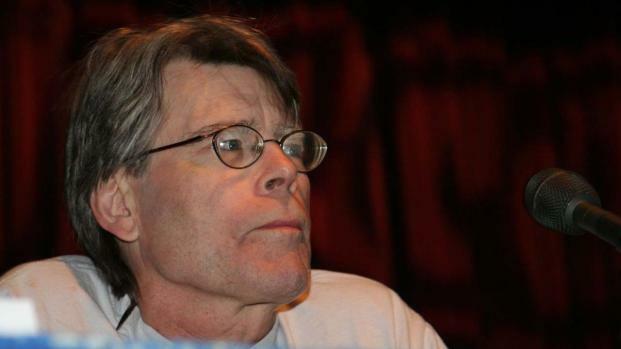 "Every book that you read is like soaking up someone else's life, experience and knowledge. You become more than just you, you become others."